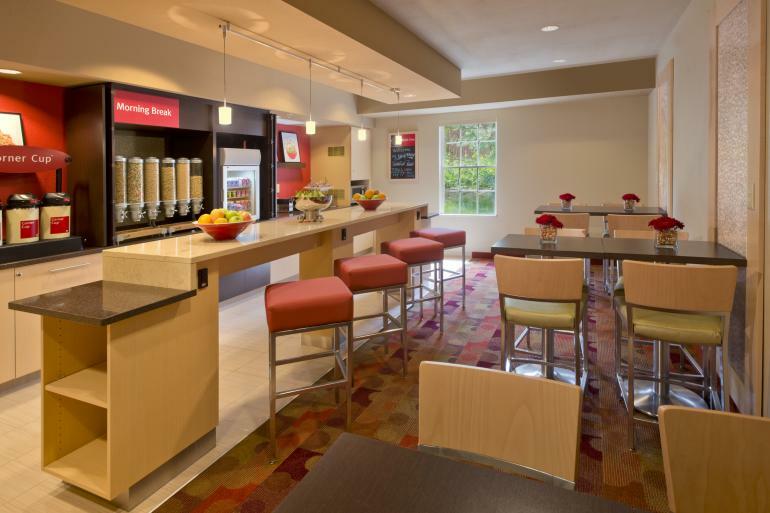 TownePlace Suites Blue Ash is your ideal hotel, offering spacious accommodations and ample amenities. 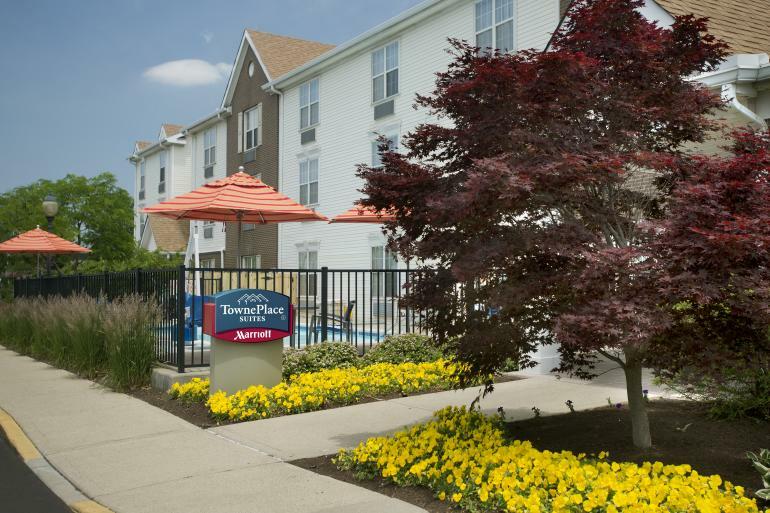 This extended stay suites hotel in Blue Ash Ohio provides a townhouse community feel, is conveniently located near major corporations and 20 miles from downtown Cincinnati. 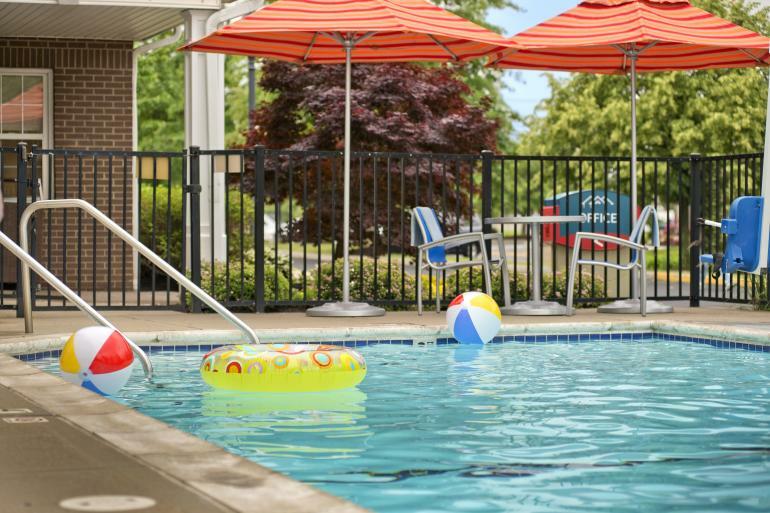 Amenities include a 24-hour fitness room, laundry and housekeeping services. 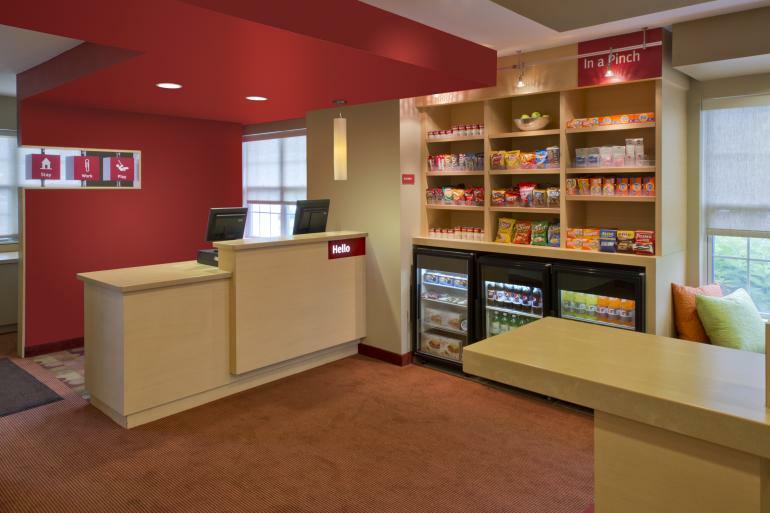 Enjoy complimentary local calls, personalized voice mail and high- speed Internet access to stay in touch with colleagues and friends. 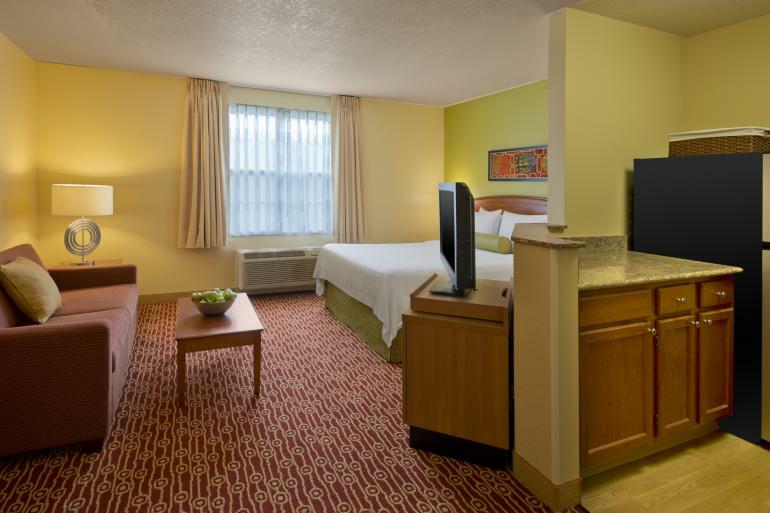 All rooms feature a fully equipped kitchen with full-size refrigerator, microwave oven and coffee maker. You'll also enjoy a spacious work space and separate living and sleeping areas. Heritage Village Museum engages visitors in entertaining educational activities that help them appreciate how changes in 19th-century family life in southwest Ohio relate to their own life experiences.